Under Obamacare, Americans have more preventive care for heart health - which in turn has lead to overall better cardiovascular health, timely diabetes screening and reduced risk of heart disease. Thanks to Obamacare, known as the Affordable Care Act, Americans have more preventive care for heart health – which in turn has lead to overall better cardiovascular health, timely diabetes screening and reduced risk of heart disease. By reducing out-of-pocket costs for preventive treatment, the Affordable Care Act appears to have encouraged more people to have health screenings related to their cardiovascular health. This is according to the findings of a recent UCLA study published in the peer-reviewed American Journal of Managed Care. Comparing figures from 2006 through 2013, researchers found that more people were screened for diabetes, high cholesterol, cigarette use and high blood pressure — all risk factors for heart disease — after the ACA was implemented than before. But the research also revealed a disparity between men and women in one key area. Although more men who are at risk for heart attacks and stroke take daily doses of baby aspirin, the number of women taking baby aspirin each day is unchanged since before the ACA became law. Baby aspirin is commonly prescribed to people at risk for heart attack and stroke. 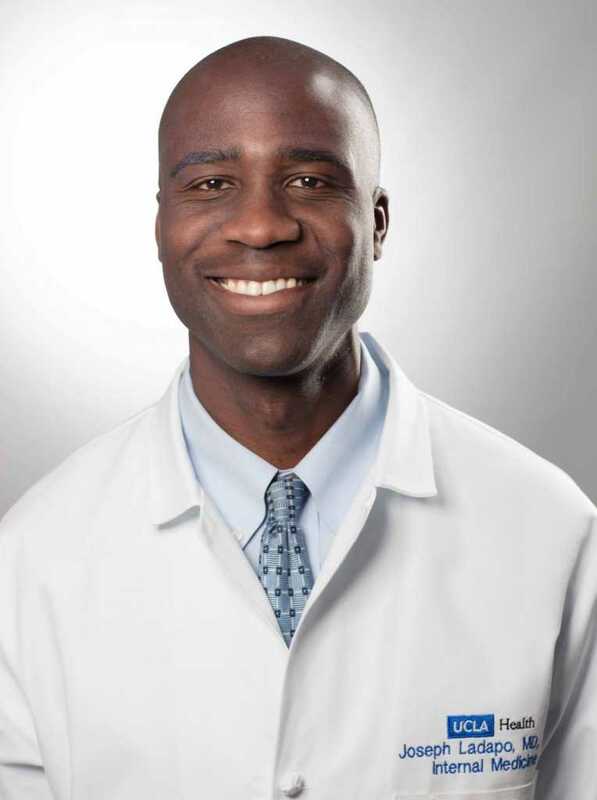 “There has been a lot of concern about women receiving poorer quality cardiovascular care, and our study reinforces this concern,” said Dr. Joseph Ladapo, the study’s lead author and an associate professor of medicine in the division of general internal medicine and health services research at the David Geffen School of Medicine at UCLA. Both before and since the ACA was enacted, baby aspirin was listed as a medication in about 9.5 percent of office visits by women 55 to 79, even though it is recommended for most people in that age range because of the increased risk for heart attack and stroke. The research found that from 2006 to the fourth quarter of 2013, the percentage of doctor visits during which diabetes screening was performed increased to 7.6 percent from 3.9 percent; during which people talked to their doctors about smoking, to 74.5 percent from 64.4 percent; and during which screening for high blood pressure, or hypertension, was performed to 76.4 percent from 73.2 percent. The finding that more people are being screened for hypertension is particularly timely. The American Heart Association this month announced new guidelines for hypertension, effectively expanding the number of people who are considered to have high blood pressure. Data for the study was drawn from the National Ambulatory Medical Care Survey and National Hospital Ambulatory Medical Care Survey data from 2006 to 2013. Among the study’s limitations are that the researchers could not account for grandfathered health insurance plans that were exempt from some ACA provisions or whether patients or physicians were aware of those provisions. In addition, insurance plans with high deductible payments may have prevented some patients from visiting their physicians for cardiovascular care, which could have skewed some of the data. The study’s co-author is Dr. Dave Chokshi of New York University. The research was funded by a K23 Career Development Award from the National Heart, Lung and Blood Institute, and by grants from the National Institute on Minority Health and Health Disparities, and the Robert Wood Johnson Foundation.